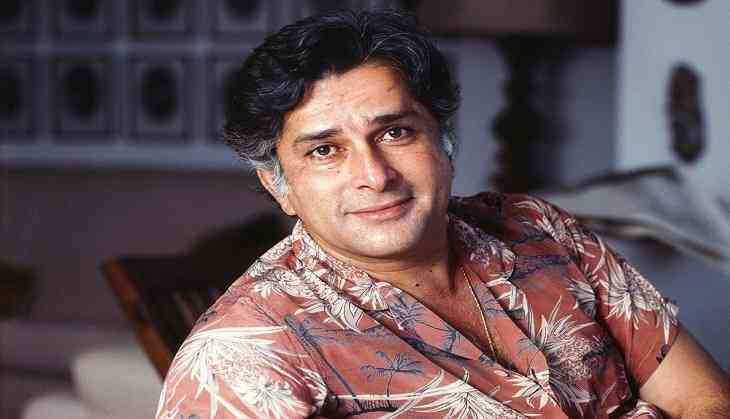 Veteran actor Shashi Kapoor passed away on Monday evening at Kokilaben Hospital, Mumbai, after a prolonged illness. He was 79. The celebrated actor who worked in many of the memorable bollywood movies is known for the dialogue where he claimed “Mere Paas Maa Hai.” Saddened by his demise, the Prime Minister Narendra Modi, Vice-President Venkaiah Naidu, and others posted condolences on Twitter. Venkaiah Naidu: Saddened by the passing away of veteran actor, Shashi Kapoor. He will always be remembered for the memorable roles he played in a number of films. May his soul rest in peace. Simi Garewal: Am deeply saddened by the passing away of my co-star #ShashiKapoor. The last of that generation of Kapoors gone. A gentleman and friend gone. An era gone.. All that remains are his films...and precious memories.. RIP Shashi-ji. Aamir Khan: #ShashiKapoor ji is no more... An era comes to an end... Thoughts and prayers with the family... RIP. Virender Sehwag : One of the most iconic dialogues ever, #ShashiKapoor . You will continue to inspire future generation of actors. Condolences to family and friends. Poonam Dhillon: Just landed in Mumbai to extemly sad news of my very dear #ShashiKapoor ,co actor of my First film passed away! !Gentleman with Charm personified,Classy, Witty,Disciplined and handsome are just few of the words that mildly discribe him . Cherish my time With him!Irreplacable Man! @Ajay Devgn: You won't be forgotten. Rest in peace #ShashiKapoor ji.